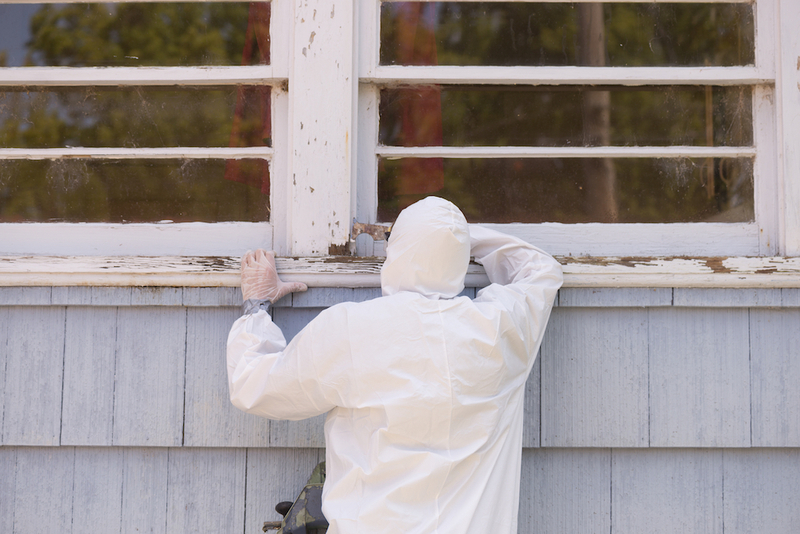 The hazards found in some paints have been well known for quite some time, and manufacturers have made huge strides in offering healthier products. That’s the good news—especially when you consider that ceilings and walls account for 70 percent of a home’s surface area. The not-so-good news is that the typical method of assessing a product’s relative dangers—content limitations on VOCs, or volatile organic compounds—only delivers half the picture and what’s left out has its own significant health implications. VOCs refer to any carbon-based, evaporative chemical. They are found in paint solvents and are higher in oil-based paint. They are released into the air as paint dries. Health effects from these chemicals range from short-term irritation to cancer. The impact varies based on the amount of chemical in the air or paint, the length of exposure, a person’s age, preexisting medical conditions, individual susceptibility, and other factors. On the less severe side, VOCs can cause eye, nose and throat irritation, headaches, loss of coordination and nausea. But VOC exposure also is known to damage the liver, kidneys, and central nervous system. Studies have shown an increased likelihood of childhood leukemia associated with maternal paint exposure. VOC content limits began in southern California in the late 1970s due to severe smog around Los Angeles. The standards set by the South Coast Air Quality Management District have been adopted throughout the building industry. Inclusion on the list relates to the chemicals’ reaction to sunlight and pollutants, not any health standard though in fact many of them—but not all—are harmful to human health. The focus on just smog-causing chemicals leaves the use of other off-gassing chemicals unmeasured and unchecked. So a low or no VOC content label refers only to a short list of outdoor pollutants—not the many other VOCs or any semi-volatile organic compounds.